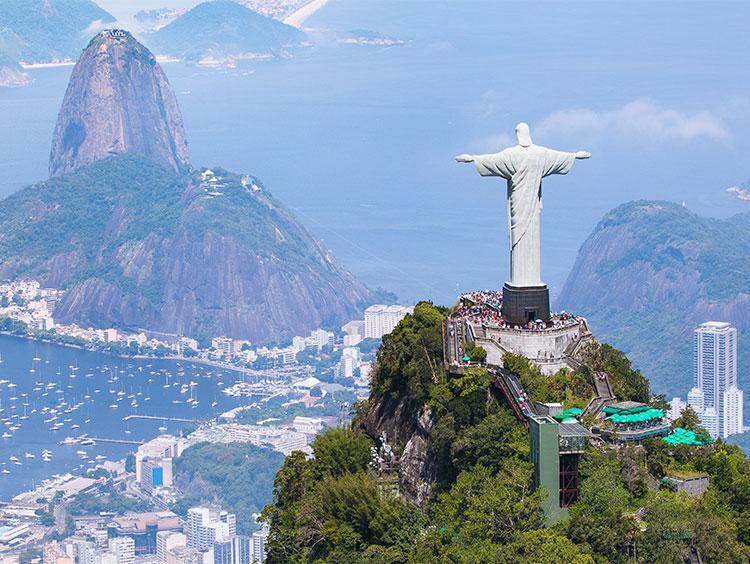 It's all about the sun, sand, and samba in Rio de Janeiro. Oh, and it's also about the incandescent landscapes, flashy Carnival costumes, and passionate futebol culture. Go dance to the bossa nova at a street party, ride the cable car to Sugarloaf Mountain, or escape from the high-octane atmosphere with a stroll through the Jardim Botânico. 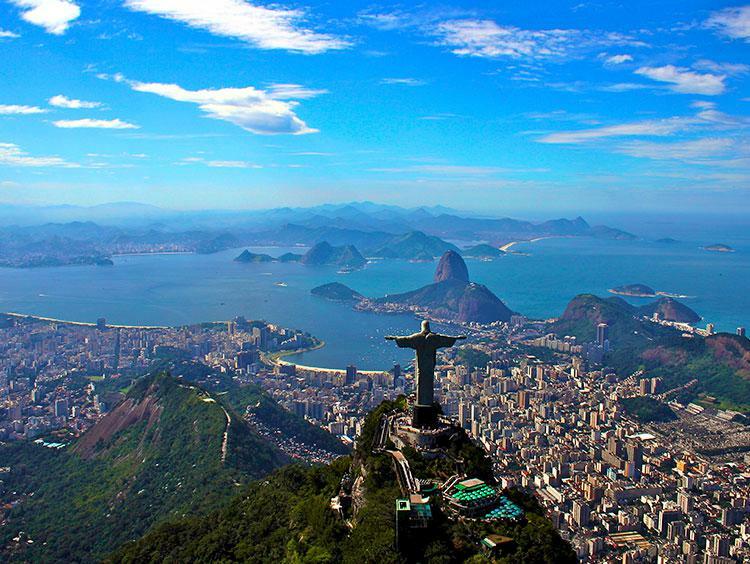 There's no wrong way to experience Rio de Janeiro.